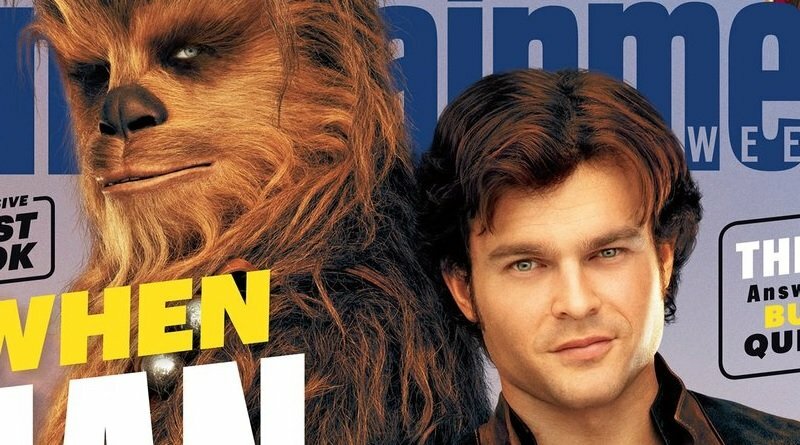 The latest issue of Entertainment Weekly shows off the most iconic sci-fi dynamic duo in a fresh but familiar look, with Alden Ehrenreich (Hail, Caesar!, Beautiful Creatures) posing as a dashing young Han Solo alongside Chewbacca, played by Joonas Suotamo, for the Solo: A Star Wars Story cover story. Inside are also new pictures that key readers in to exciting scenes in the upcoming movie. 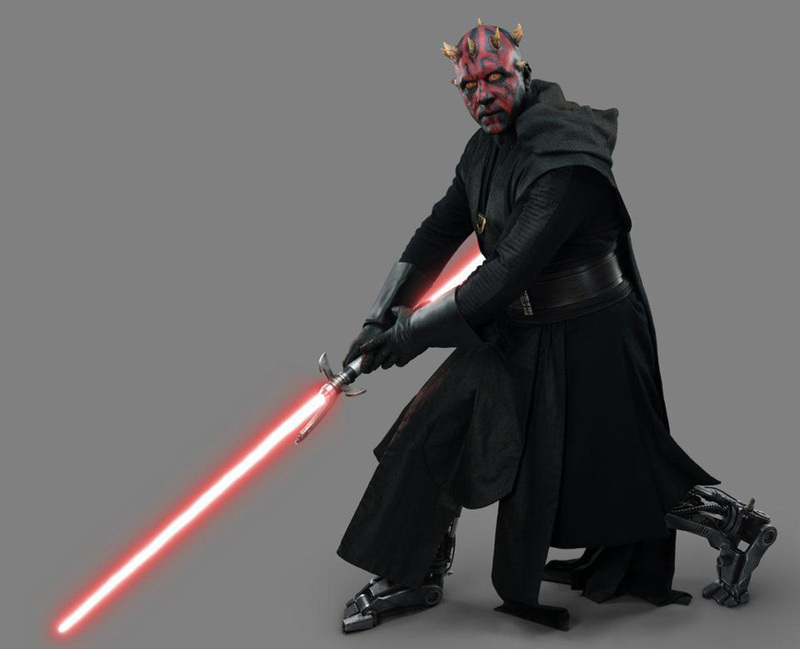 The EW cover story takes a deeper dive into the process of exploring the origins of an established fan-favorite character, pulling choice quotes from some of the cast and crew. Screenwriter Lawrence Kasdan (Star Wars: The Force Awakens, Star Wars: The Empire Strikes Back) highlights the budding bromance between Han and Chewie. Leading man Ehrenreich speaks to the idealism of Solo being put to the test by the film’s conflicts. Donald Glover (Atlanta, Spider-Man: Homecoming) speaks to the testy relationship his character Lando Calrissian has with the titular hero. Emilia Clarke (Game of Thrones, Terminator Genisys) hints at the backstory of the femme fatale Qi’ra, whom she’ll be playing. Read the rest of the Solo: A Star Wars Story EW cover story for more insight. While you’re here, check out the cover photo and the rest of the new images in our gallery below!